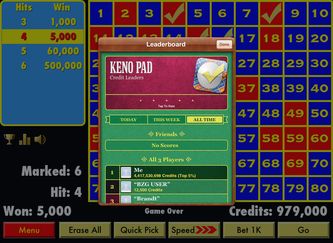 Keno Pad is a Ad Free Keno game for your iPad! Tap between 2 and 10 numbers, then anxiously watch as 20 random numbers, or balls, are chosen to see how many matches you get. The more you bet, the more you win (or lose…)! 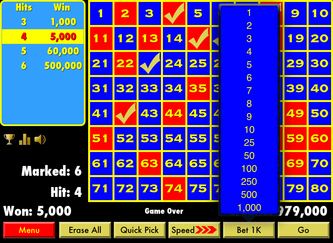 Keno Pad provides hours of fun. If you like other casino games like poker, Texas hold 'em, slot machines, roulette, or black jack, then you'll want to add this exciting classic Keno game to your collection! We give you 100 Credits to start. Can you get up to 1,000? Ten thousand? One Million? We challenge you to do so. Enjoy this classic ad-free Keno game on your iPad today! Learn the different between iPhone Keno and Casino Keno. 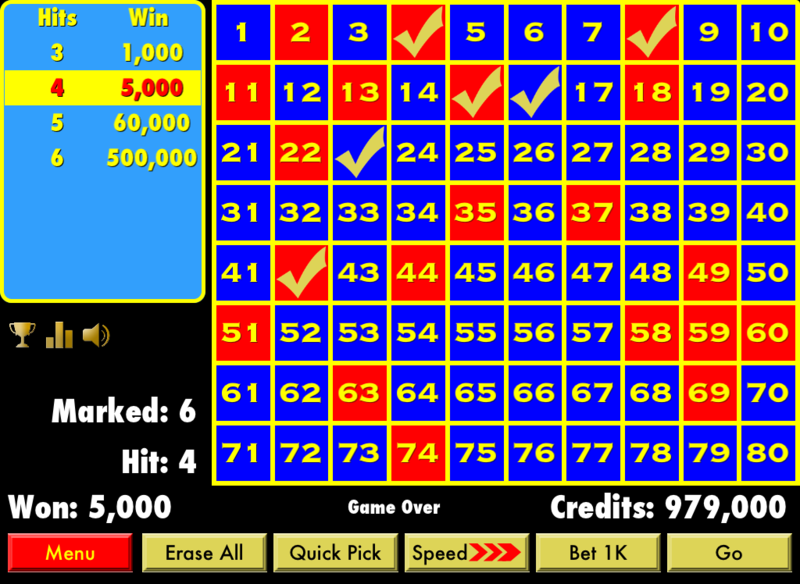 • Ad-Free Keno Game for your iPad! One of the most popular games in the world is Keno. One of the most popular tablets in the world is the iPad, so the fact that you can play Keno on your iPad is a great match. 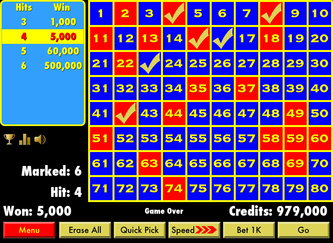 If there is a Keno game variation that you would like us to make, please contact us and let us know. If you like other casino games like poker, texas hold 'em, slot machines, roulette, or black jack, then you'll want to add this exciting Keno game to your iPad's collection! Our other Keno Games are free to download, because they are supported in part by the revenue generated by advertisements. 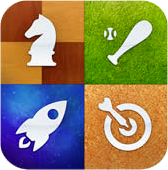 Since Keno Pad is a paid download, you'll enjoy playing keno ad-free. 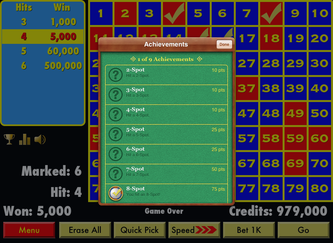 You'll be able to enjoy this ad-free iPad Keno game and save money from going to an actual casino. In Keno Pad, we give you 100 FREE credits to play with every time you run out and you also have the option to get even more through Apple's in-app purchase. 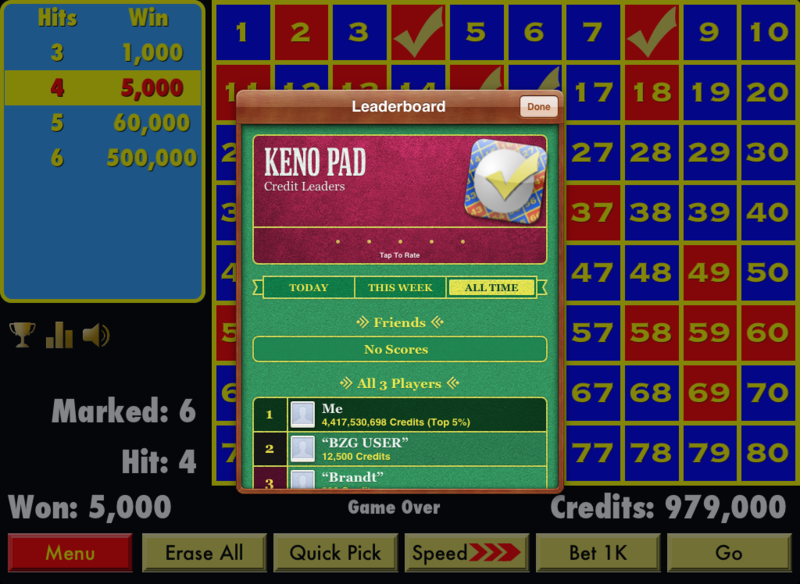 So you can play Keno Pad for your iPad and see if you can beat others high scores! With Apple's Game Center Integration, you'll enjoy competing with others on the High Scores Leaderboard and competing against yourself earning achievements when you get a 2-Spot, 3-Spot, on up to 10-Spot! Learn the different between iPhone Keno and Casino Keno? 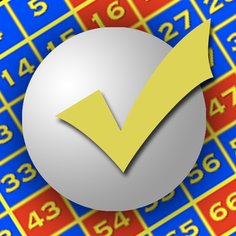 Nearly three thousand people around the world play this great ad-free keno app every week. Their scores are tracked on Apple's Game Center leaderboards. Join the fun: download this iPad Keno app today and see how high you can make it on the built-in leaderboards.